Whether you run a large busy hotel, a wholesale meat or fish business or offer dairy produce, investing in a walk in cold room will increase productivity and efficiency for your organisation. 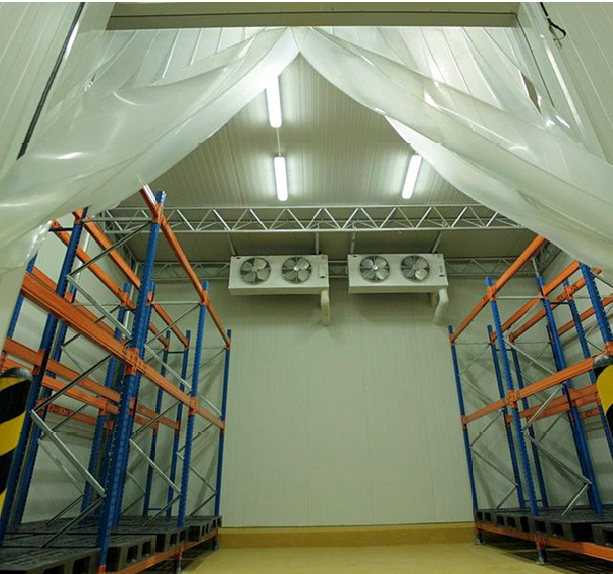 There are numerous benefits to walk in cold rooms, including the vast amount of storage space and the ability to easily rotate produce and have it accessible, means there is less wastage and produce is always at its best. Many businesses using walk in cold storage facilities to store produce for months and even years safely and effectively. One of the benefits is the ability to keep the correct temperature so produce is kept within the guidelines, resulting in less wastage and damaged stock. Even if you don’t use all of the space all of the time, having the additional capacity is great for busy periods such as Christmas or during the summer months if your business is driven by holidaymakers. It also allows for potential business expansion. It is predicted that consumers will demand more meat alternatives in the New Year as well as more vegan options, according to this recent article in the Metro Newspaper, so fresh produce will be in high demand. www.fridgefreezerdirect.co.uk/cold-rooms/integrated-cold-rooms offer walk in cold rooms for every size of business and can advise on all areas from size to fitting. By having a walk in cold room, you can position this outside of the main building, so it doesn’t need to take up space in the kitchens or food preparation areas, meaning staff can work better and be more time-efficient. Having a walk in unit makes it easy to check the temperature and adapt to outside conditions when required. Making sure regulations are met and produce is always kept at the correct temperature will protect both you and your clients. The units also offer a deep-freeze temperature option for foods needing to be stored at -18° Celsius. When storing your produce, it is often necessary to get it at the required storage temperature as quickly as possible. 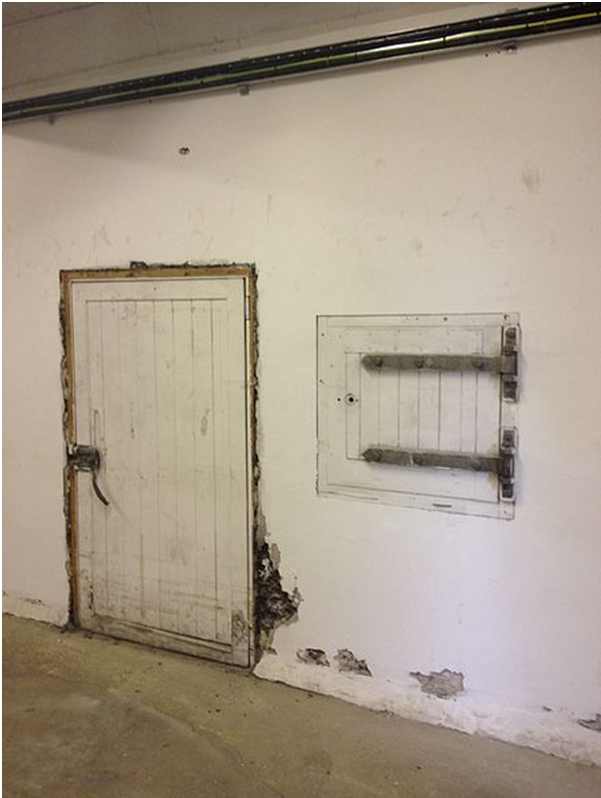 A cold room can work quickly, so your food is immediately safely stored until needed.